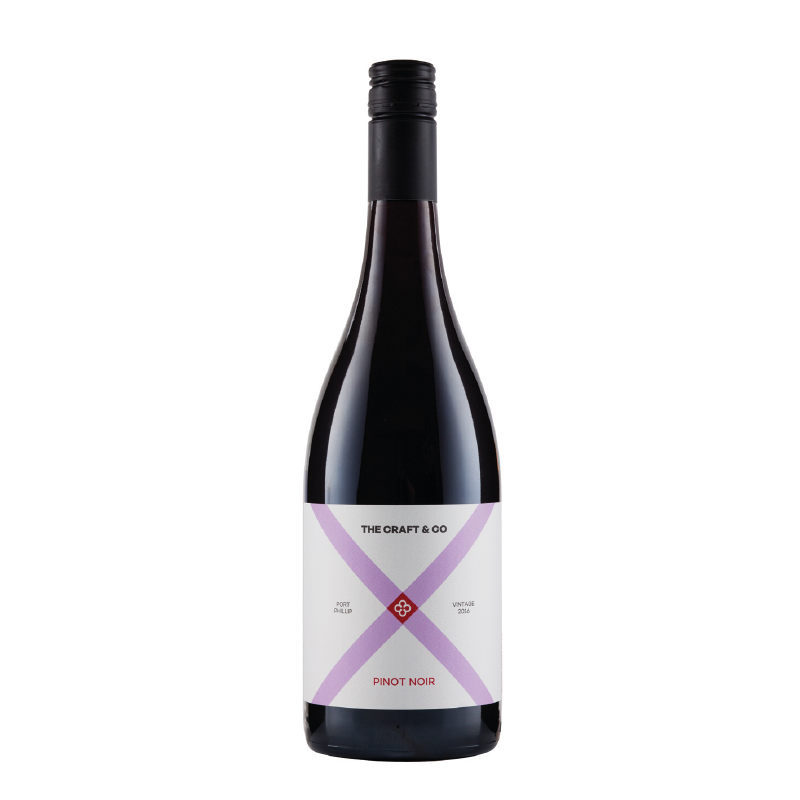 Our Pinot Noir is grown and vinified at The Craft & Co Farm at Bangholme, on the southern suburban fringe of Melbourne. Open fermented with a small portion of whole bunches and matured in older French oak this is a savoury and delicious wine of both spice and red fruits. Purchase HERE via Dan Murphy’s.